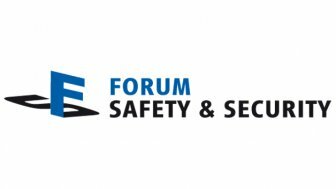 Forum Safety & Security is an interdisciplinary conference focusing on topics of safety and security as well as the interaction of these aspects in engineered products, from the perspective of the automotive and medical technology industries. The conference’s program, to be published in April, spans the range of available hardware and software components, tools, and certification to the practical use of safety systems in manufacturing, the automobile industry, and in medical technology. Join Intland Software and meet the team! Join us at Forum Safety & Security 2019 and talk to our experts to exchange ideas and share best practices around functional safety and security issues. To reserve your appointment with our team at Forum Safety & Security 2019, get in touch with us, or simply call us at +49 711-67400-677.